It is funny how you go through these periods in your life where there seem to be certain foods that you just have to have. I am in one of those right now. And the two foods that I am going crazy over is cottage cheese and tomato basil soup. I know those are two interesting things to be hooked on but that is what it is right now. I am eating cottage cheese everyday for lunch and ordering/fixing tomato basil soup any chance I can get. Applebee’s has really good tomato basil soup I have found. I guess there could be worse things I could be stuck on. 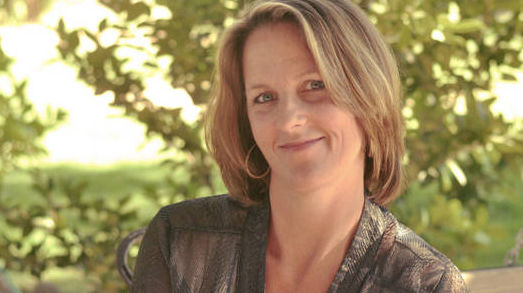 One of my favorite series of books is the Weekday Bride Series by Catherine Bybee. I love the characters and I like how the characters from previous books make appearances in the newer books. I feel as if they are almost family. 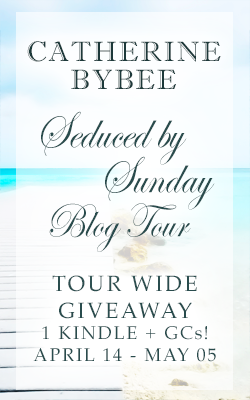 So I was super excited when I was given the chance for Southern Belle Charm to be a stop on the Catherine Bybee Seduced by Sunday Blog Tour. 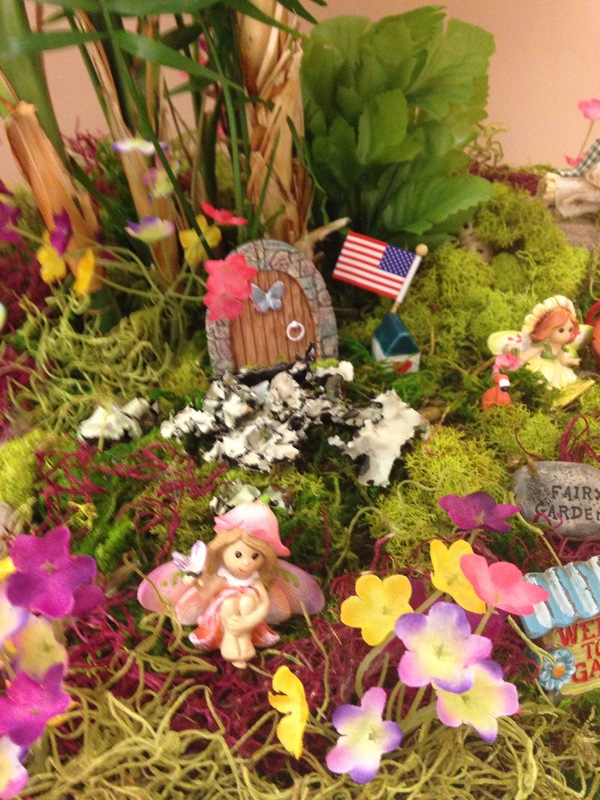 That’s right Fairy Garden! 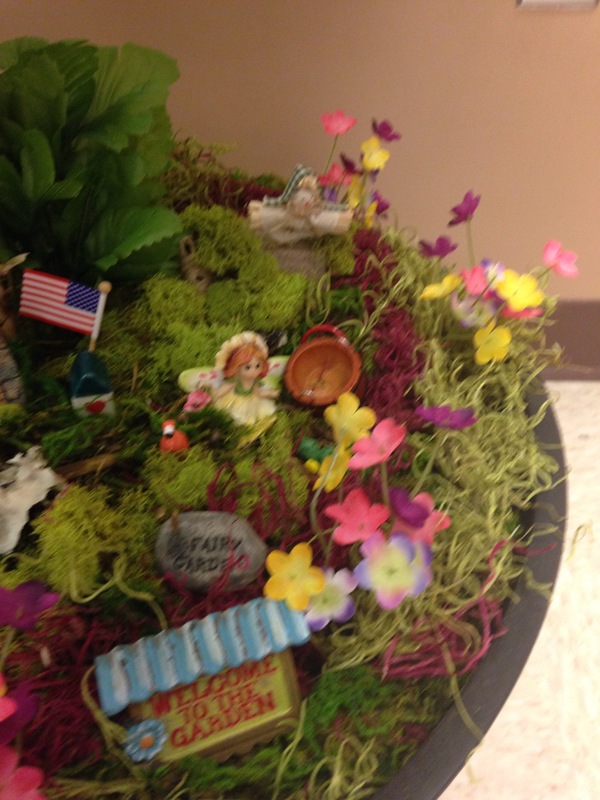 A friend of mine at work wanted us to start a Fairy Garden in a plant we have in our office. 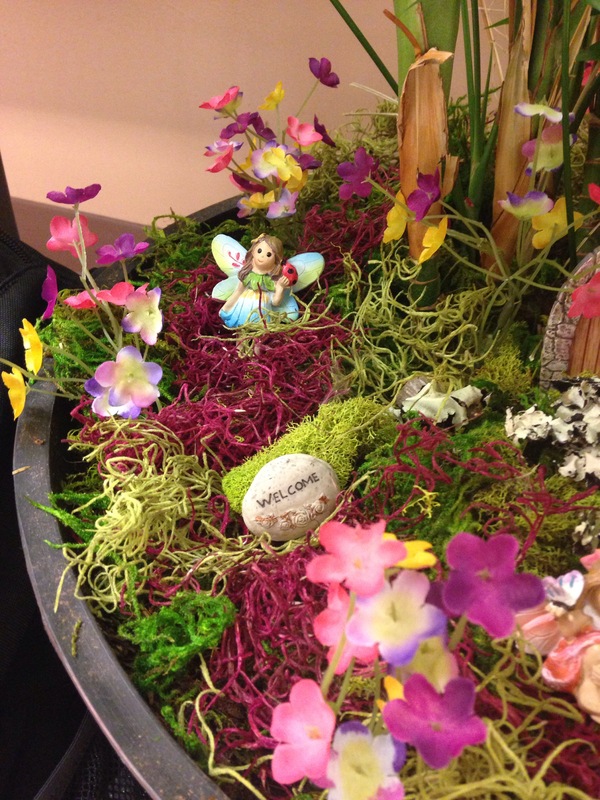 So this week I have bought a fairy, a pink flamingo, and I even ordered Fairy Garden furniture. I was deeply saddened by the news that NASCAR Announcer Steve Brynes passed away on Tuesday. My thoughts and prayers go out to his family and friends. He was a great announcer and I’m sure to those that loved him an even better father, husband, and friend. Another gone way too soon. I have decided to make a few changes to my personal reading challenge. Instead of 12 Civil War Novels and 12 Self Help Novels, I have decided to do 6 Civil War Novels and 6 Self Help Novels. I think that is a much better break down. Plus I don’t think it will burn me out, I think the 12 and 12 was just a little too much. I will keep you posted! This is a Caribbean Fruit Tea Smoothie Blast. It is delicious! As you all know by now two weeks ago I traveled to the heart of Southern Belle Country. My plan was to have the week I was gone be Food Week here on the blog. But my vacation got the better of me. 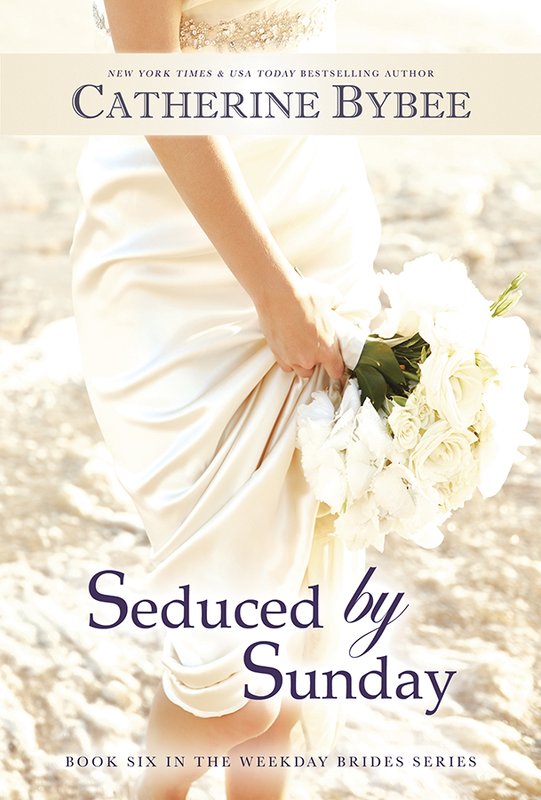 Then there was my plan to have the week I returned be My Journey into the Heart of Southern Belle Country Week. But again my life got the better of me. The new baby came, I was baby sitting, and catching up at work. I love writing this blog and I promise to do better about posting new posts, but as always sometimes the best laid plans don’t come to be. Thank You for reading.